Tsui Shing Lau is the only ancient pagoda remaining in Hong Kong situated to the north of Sheung Cheung Wai. 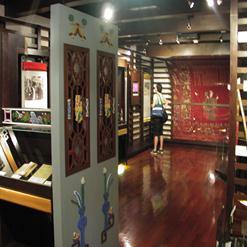 It is Hong Kong's oldest pagoda; people believe that was built in 1486. 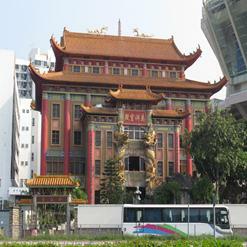 Tsui Shing Lau is also known as "The Pagoda of Gathering Stars".